A Low temperature alarm allows you to monitor the temperature levels in your home, vacation home, greenhouse, or business when you can’t be there. If the temperature in your property drops below your set point, you are alerted of the condition by our central station. 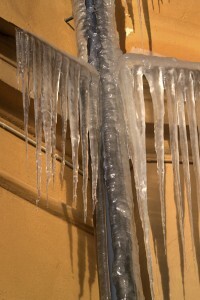 These alarms can help you reduce the risk of freezing pipes, cold weather damage, and other costly damages.